SOLD January 13, 2017 Cute as button neutral, redone 3 bedroom 2 1/2 bath home just waiting for its new owner. 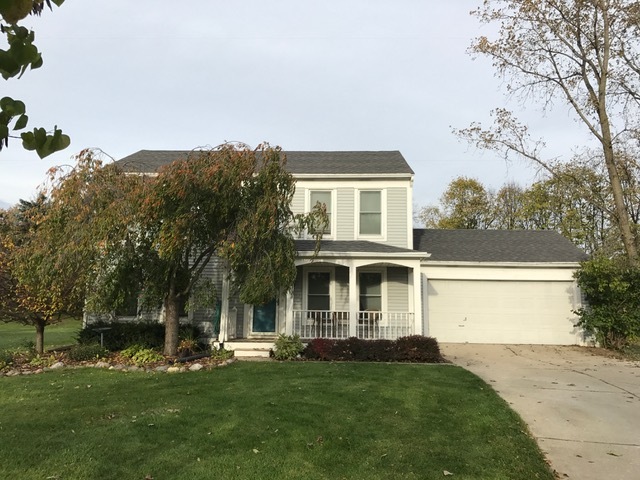 Freshly painted, new lighting, new carpet, remodeled kitchen, totally gutted master bath with a spa like feeling, updated main bath, added insulation, electrical updated, new windows,newer roof, water heater and sump pump. 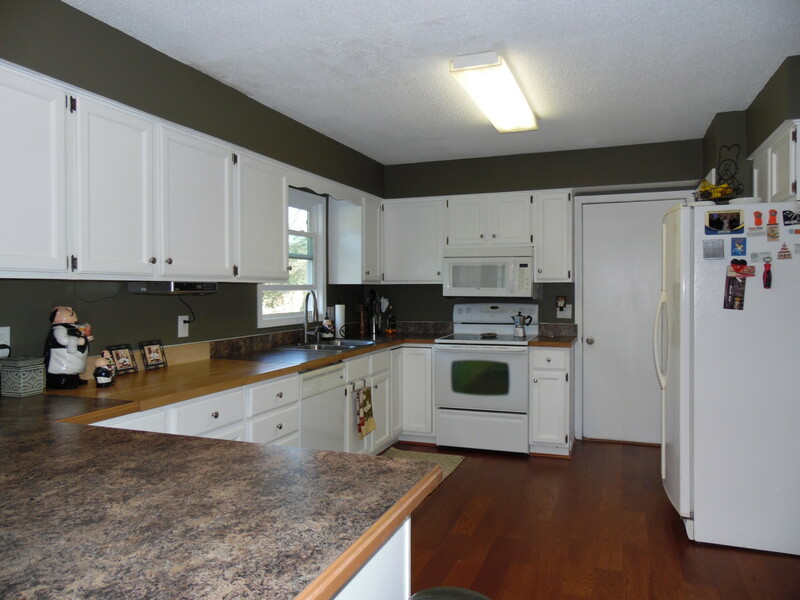 All these updates plus on cul de sac, low township taxes, close to shopping and freeways. What more can you ask for?